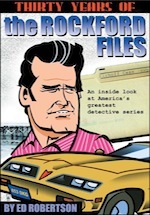 Top notch scripts from Stephen J. Cannell and the easy-going charm and movie star good looks of actor James Garner, cast as Jim Rockford, were the perfect pairing to create a detective show that simply had it all. Fast paced action, intriguing characters and just enough laughs sprinkled into the stories along the way to break up the tension and keep viewers coming back week after week was a formula that worked to perfection. 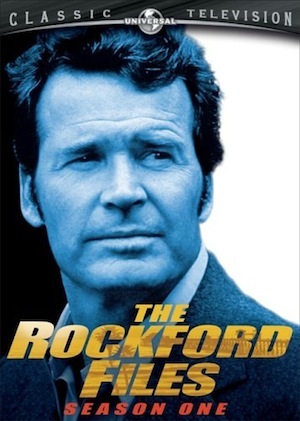 Rockford had two creative geniuses at the helm. 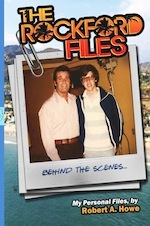 Veteran producer Roy Huggins moved from mystery author to screenwriter, becoming a film director at Warner Brothers and Columbia studios in Hollywood. At Warner, Huggins later created the TV pilot for 77 Sunset Strip as well as producing the popular television western, Maverick (which also starred James Garner in the title role). In the 1960s, Roy Huggins headed up television production at Fox and subsequently served for almost 20 years as VP for television at Universal Studios. With TV hits like Baretta under his belt, Huggins began partnering with a new protege, Stephen J. Cannell. Cannell had created the TV show, It Takes a Thief, and written numerous screenplays for other popular series before he began collaborating with Huggins at Universal. With The Rockford Files, Huggins and Cannell created a mega-hit. The series combined many of the anti-hero attitudes and just-this-side-of-shady shenanigans of Maverick with a grittier look at life and death in Los Angeles. 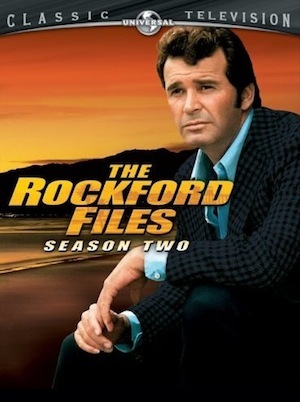 Each show opened to the ringing of a telephone and a new message being left on Rockford's answering machine. Often this was the detective being hounded by bill collectors. Sometimes the message was the detective being chewed out by so-called friends for some alleged screw-up. 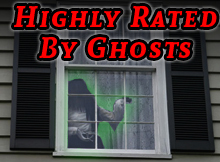 The calls were then punctuated with the show's upbeat theme song, by Grammy winning composer Mike Post. 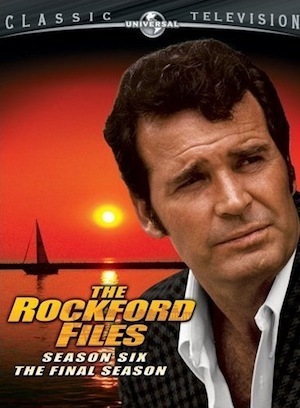 Interesting to note that the Rockford theme song went on to become a chart buster on the Billboard play list. The brilliant scripts, mostly crafted by Stephen Cannell, Juanita Bartlett and David Chase, were overflowing with smartly written dialogue, funny one-liners and a cast of characters that were as quirky as they come. Jim Rockford (who had served time in San Quentin on a wrongful conviction) led a rag-tag group of friends ranging from long suffering police detective, Sgt. 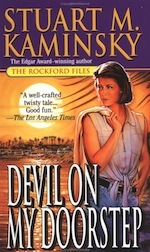 Dennis Becker (Joe Santos) to the ex-con and con-artist hustler, Evelyn �Angel' Martin (Stuart Margolin). 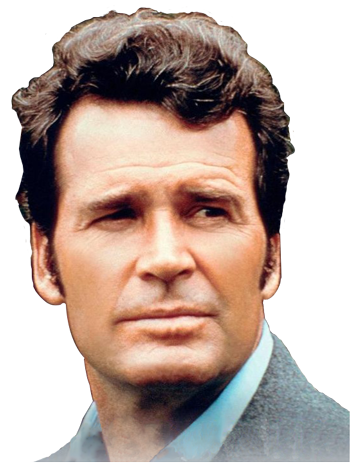 While Rockford took on cases that often seemed hopeless (as long as his clients would promise to pay �$200 a day plus expenses') there was always a need for Jim to get a little bit of help from his friends before the show was over. Aside from Sgt. 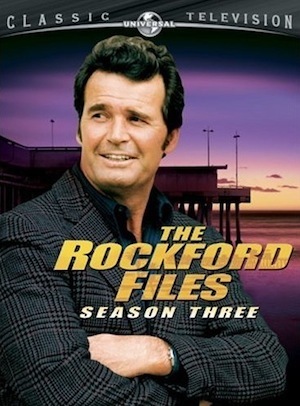 Becker of the LAPD, and the questionable assistance from Angel Martin, Jim Rockford often enlisted the help of his father, Joseph �Rocky' Rockford (Noah Beery, Jr.). The relationship between the two Rockfords was a mix of love, pride and frustration. Clearly, Rocky thought that if his son just �found something steady instead of this detective work', that his boy could make something of himself. Yet, it was clear that the warm and loving relationship between Rocky and Jim couldn't have been stronger or more sincere. Actors Beery and Garner even looked like father and son and the charisma between the two was genuine on and off the sound stage. 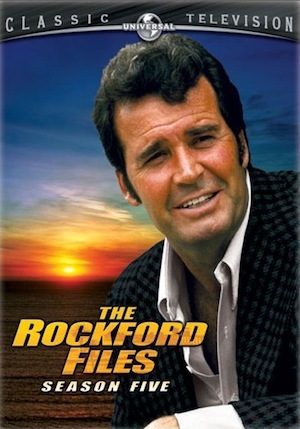 Of course, Rockford never had an easy time at solving mysteries. 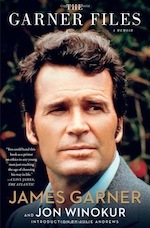 More often than not, Rockford would find his own actions under suspicion or he would be thrown in jail. Whenever that happened, the lovely and idealistic lawyer, Beth Davenport (Gretchen Corbett), would show up to bail Jim out of the hoosegow. 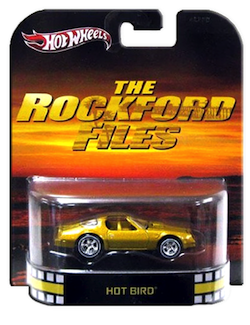 Out on the streets again, Rockford zoomed all over Southern California in his gold Pontiac Firebird. 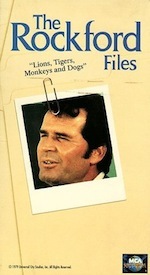 Location shooting and the appearance of well known and highly paid actors made The Rockford Files a very expensive show to produce and, ultimately, led to the show ceasing production. 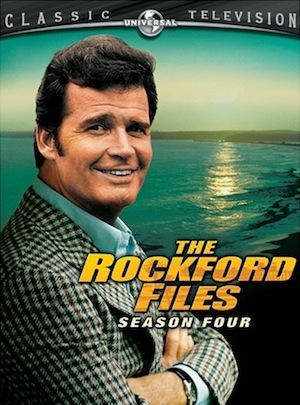 The Rockford Files spun off two new shows from characters written into the series; Richie Brockleman: Private Eye featuring Dennis Dugan as a goofy young detective and a pilot for Gabby & Grandy, starring Isaac Hayes and Lou Gossett, Jr., which was never picked up by the networks. 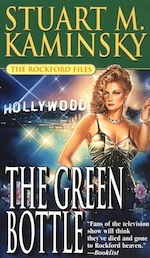 Rockford was also the launching pad for actor Tom Selleck. 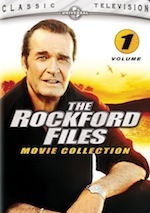 Selleck had a reoccurring role on The Rockford Files as �Lance White'. 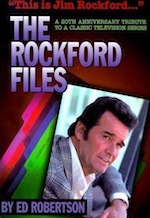 White was a private investigator who was the antithesis of Rockford. Lance was an optimistic goody-two-shoes whose handsome looks and bubbly charm made ladies swoon and even earned the admiration of Jim's dad. Whenever Lance showed up, Rocky kept asking Jim why his son couldn't be more like Lance White? It was Tom Selleck's success at playing Lance White that brought the actor fame and fortune, being subsequently cast in the lead of the hit show, Magnum, P.I.